It's always nice to get something for nothing. Warlord Games certainly thinks so. 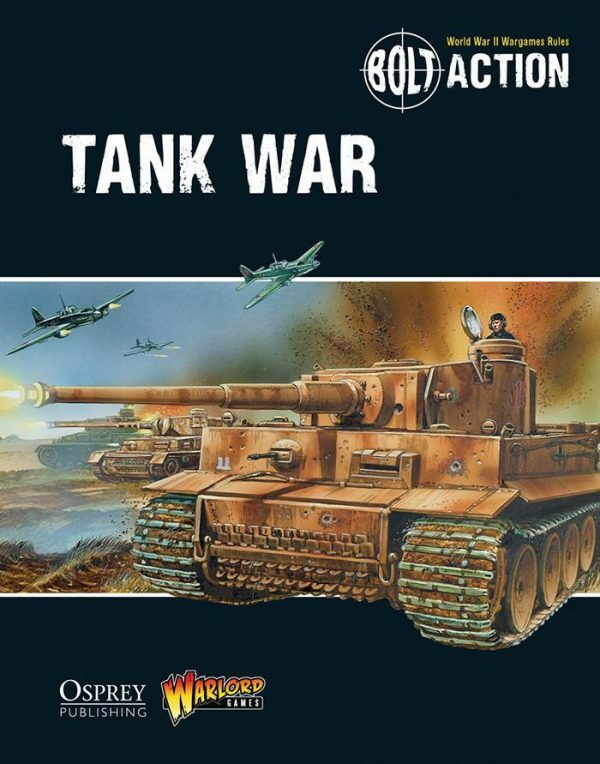 So, for this month, they are giving you their Tank War game rulebook pdf for no cost at all. Yup, if you're interested in seeing how this game works because WWII armor is interesting to you, you can check it out for nothing at all. Just a couple clicks and you're reading. You read that title correctly! To celebrate Tank Fest, we’re releasing Tank War as a FREE downloadable PDF for this month, September 2017, only! Fierce fighting has accumulated a high casualty rate for the dominance of Europe. Eastern Europe balance hangs by a thread, as a result both the Soviet and German forces are sending everything they have! This is truly the tipping point of the war!